The flag of the Czech Republic is composed of two equal horizontal stripes with the red bottom and white top. The blue triangle is situated close to the hoist side of the flag. There are several versions that explain origin of the Czech Republic flag colors. One of the legends say that Duke Lech once saw white eagle on the red evening sky, so he decided to adopt it on the flag. The Czech Republic flag colors are borrowed from the coat of arms of Bohemia. The blue triangle was added to the Czech flag in 1920 in order to differentiate it from the flag of Poland. It is said that the blue color is representing the State of Moravia. There is an important symbolic meaning behind the colors of the Czech flag. The white color stands for the people of the Czech Republic and their peaceful nature and honesty. Red color means courage, valor and patriotism of the nation. The blue symbolizes vigilance, truth, loyalty and perseverance. The Czechs are originated from Western Slavs who lived in the regions of Bohemia, Moravia and Austria during the 6th and 7th centuries. The Duchy of Bohemia was created in the 9th century. It was powerful and rich state with its own coat of arms created in the 12th century picturing a crowned lion with a double tail on a red shield. For the long period Bohemia was part of the Holy Roman Empire. At that time it wasn’t independent, so there was no need for a flag. In 1918 Czechs, Ruthenians and Slovaks united to create Czechoslovakia. At that time the flag pictured a simple bicolor of white over red stripes. It represented Czech national colors and had no symbolic meaning for other nationalities resided in the country. White-red Czech flag as an official state symbol first appeared on October 18th 1918 in Washington on Tomas Masaryk’s house, the future president of Czechoslovakia. However, by the end of the 1918 the commission of changing the symbolic started its operation. 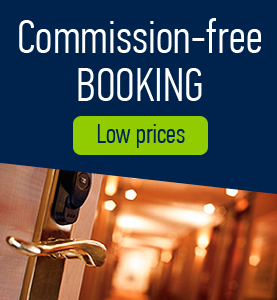 The members of the commission include G. Friedrich, archivist doctor Y. Novak, doctor Klichman, Prague archivist V. Voitishek and the flag researcher Y. Kursa. The medieval name for the territory now known as the Czech Republic was Bohemia. After the fall of the Holy Roman Empire, Bohemia became part of the Austro-Hungarian Empire and then the part of Austria-Hungary. After World War I and fall of the Austro-Hungarian Empire, the Czechoslovakia was formed. The country had regions of Bohemia, Moravia, Silesia and Slovakia. Since 1253, the official state colors of Bohemia have been white and red. In the 15th century, they were established on white and red cords attaching seals to documents issued by the King of Bohemia. After the royal title of Bohemian kings passed to the Austrian Emperors, the royal Bohemian symbols were suppressed. The Bohemian flag was based on the colors of the coat-of-arms of the Bohemian Landesfarben in the Hapsburg Empire. During the first half of the 19th century, provincial banners and flags in Landesfarben colors derived from their coat of arms became widespread in Bohemia. Nowadays Moravia is located in the eastern part of the Czech Republic. During the 9th Century, however, it was an independent kingdom called “Great Moravia”. It became a province of Czechoslovakia in 1918. In 1938, all of Silesia and some areas in north and south Moravia were seized as part of the German Sudetenland. 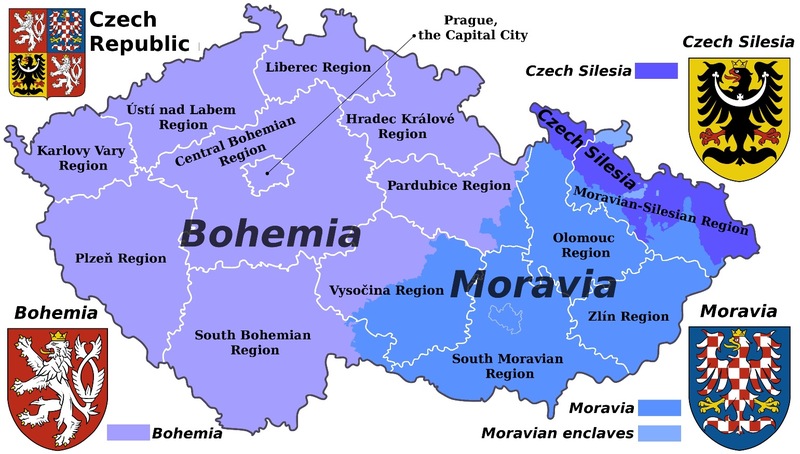 The remainder of Moravia joined with Bohemia in the German Protectorate of Bohemia-Moravia between 1939 and 1945. In 1945 both parts of Moravia were once again reunited as part of Czechoslovakia and since 1990 has been part of the Czech Republic. Within the Austro-Hungarian monarchy, official flags were only those hoisted by the monarchy or ruling dynasty. Individual states could not use colors derived from their arms. The display of their “landesfarben” (land colors) in Bohemia and Moravia was punished by the Austrian authorities as a symbol of separatism. Although the Moravia did not have any official flag, there were land colors (Landesfarben) that were associated with the province. The German population living in Moravia preferred a yellow-red combination that is based on the conquest of Moravia by Emperor Friedrich IV. The Czech population of Moravia gave priority to the older white-red combination. From mid-19th century, white and red Moravian flags (identical to the Bohemian ones) were generally accepted as a Czech national symbol. Before 1939, Czechoslovakia consisted of a three parts, the third part was called Subcarpathian-Ruthenia. In 1938, the Sudetenland was annexed by the Third Reich. Slovakia and Subcarpathian-Ruthenia both attempted to declare their independence. In 1939, Germany annexed Bohemia and Moravia, while Hungary annexed Subcarpathian-Ruthenia and some more parts of Slovakia, and Poland annexed the Teschen area. What little remained declared its independence as Carpatho-Ukraine. In 1945, after World War II, Czechoslovakia was restored, except for Carpatho-Ukraine which became part of the Ukrainian SSR. 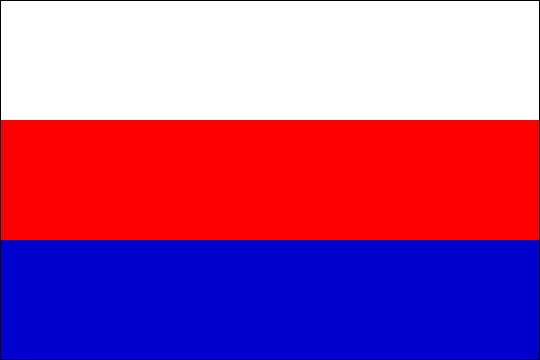 There was also a time when the Czech flag looked very similar, almost alike, to the current flag of the Russian Federation. 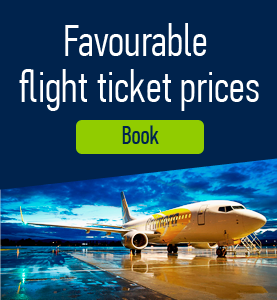 Although it lasted for a short period of time, there is even a mention about it on the official website of the Czech Government. This can be explained by the theory that from the old times the colors of red, blue and white were considered traditional Slavic ones. The national flag of the Czech Republic was created and designed by an archivist in the Czech Home Affairs Department. The Czech flag was officially adopted in 1920. On January 1, 1993 the dissolution of the Czechoslovakia into two separate states took place – the Czech Republic and Slovakia. New states adopted their own flags. Either state promised that they would not use the symbols of the former Czechoslovakia. The Czech Republic kept an old flag of the former Czechoslovakia and Slovakia created their own flag having the same colors but with the shield of arms in the upper hoist. 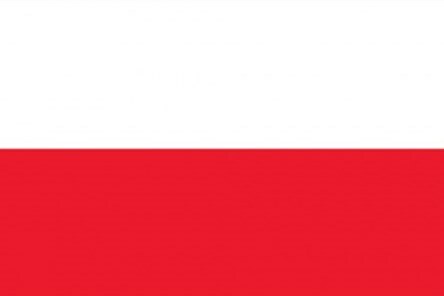 Initially the Czech Republic chose the flag consisted of two colors – red and white, which reminded Polish one. In order to avoid confusion the blue triangle was added in 1920. 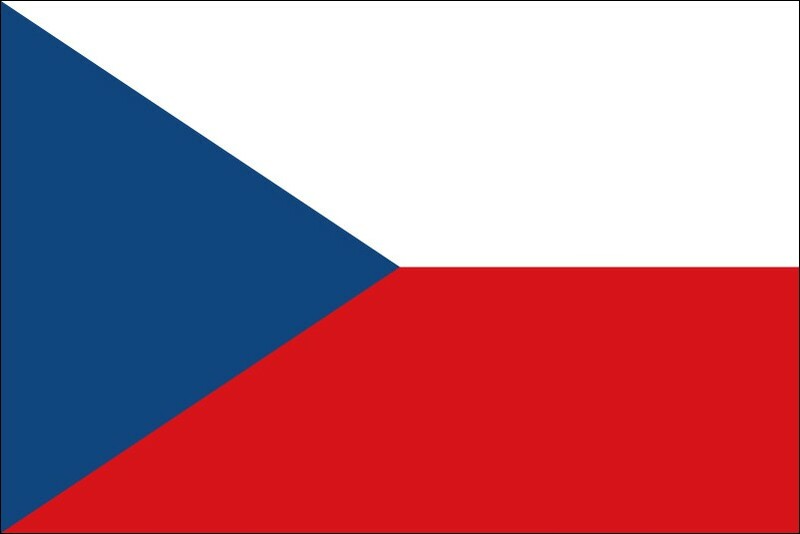 Since that time it’s considered the current flag of the Czech Republic. The choice of colors wasn’t accidental as the colors of red, blue and white were considered traditional Slavic ones. During World War II the flag of Czechoslovakia disappeared but was restored in 1945 with no alterations. Current flag of the Czech Republic (or Statni vlajka Ceske republiky) is actually the same as the former Czechoslovakia had. After dissolution of the Czechoslovakia, the two independent states were formed – the Czech Republic and Slovakia. The latter state adopted its own flag while the Czech Republic kept an old one. There was a resolution before the dissolution stated that neither of the new states will use former Czechoslovakia emblems but the Czech Republic did adopt the old flag. This was a rude violation of the resolution. Slovakia wasn’t happy about that but the Czechs said that the resolution was made by the country that didn’t exist anymore and kept the flag. It’s known that the flag represents the state. 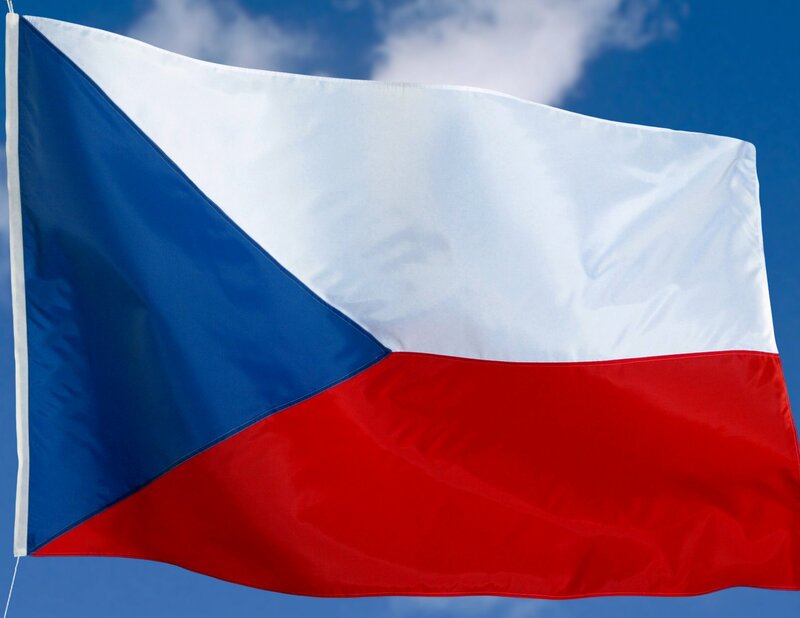 In the flag of the Czech Republic the first stripe is white which symbolizes the peace that reigns in the country. The red stripe was placed in the bottom meaning that conversing is the way to stop chaos rather than challenging each other’s bravery. 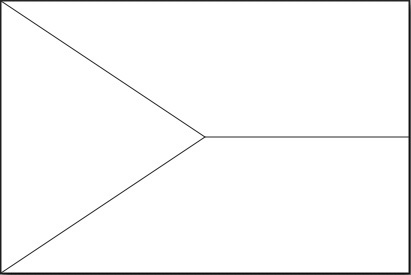 In terms of psychology the blue triangle has an important meaning representing the three different sides of the country or people living in it. A blue triangle represents people’s vigilance, loyalty and determination. In 1939 the Czech flag was banned. Instead a horizontal tricolor of red, white and blue was enforced. The initial flag was revived in 1945. Although it’s well-known fact that the national flag of the Czech Republic wasn’t adopted fairly, it still should be treated with great respect. The flag shouldn’t touch the ground and when displayed with the flags of other countries they must be flown at the same height. There are also international rules of flag disposal. In case if the flag is tattered, torn or faded it must be burned in private. Design and Colors Two equal horizontal bands of white (top) and red with a blue isosceles triangle based on the hoist side. Comments to "Czech Flag colors – meaning and history"